Conservation has increased in importance over the last years. More organizations and governments are getting involved in raising awareness and supporting wildlife conservation. One of the animals which has caught their attention is the giraffe. The giraffe is the tallest living terrestrial animal and the largest ruminant living on Earth. It is found virtually in all ecological regions of sub-Saharan Africa, except the Central African Rainforest Basin. Giraffes usually don't have any natural predators. They form a fission-fusion society, meaning that the size and composition of the group changes throughout time. Apart from having an evolutionary uniqueness, the giraffe is an agent of change in habitats and landscapes, opening up areas and promoting the growth of new forage. It is also an effective pollinator and seed disperser, especially of acacia plants, providing them with suitable compost. Research shows that the decline of giraffe and other mega-herbivore species can lead to the decline in acacia species. 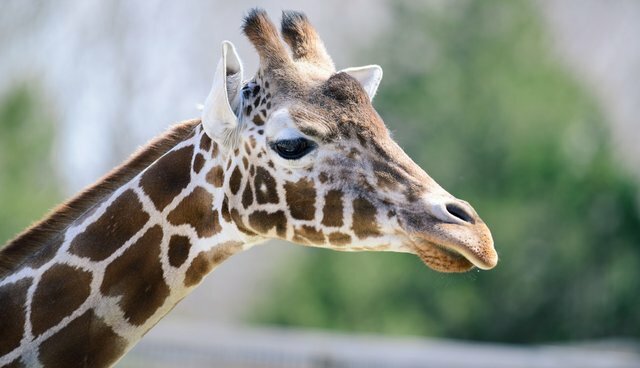 Although the giraffe as a species is considered to be of "least concern" by the IUCN, it has become increasingly evident that their population is dwindling. According to the Giraffe Conservation Foundation, the population has dropped by 40 percent in the last 15 years, with less than 80,000 remaining and in the areas traditionally regarded as prime giraffe real estate, numbers have dropped by 65 percent. Furthermore, they have become extinct in at least seven African countries and it is estimated that giraffe numbers are less than a fifth of those of the African elephant, which is currently classified as "vulnerable." This raises questions to why giraffes are ignored. The common misconception of their abundance is due to the currently outdated conservation status and profile as well as their population being widespread across Africa. It is also a frequent problem of conservation classification, when a species' overall population is common and thus is classified as "least concern," even if the population is in decline in certain parts of the world. The giraffe population status varies depending on the subspecies and the area it thrives in. In southern parts of Africa they are thought to be increasing, as from 1999 to 2007 there was a population rise of over 50 percent. However, the giraffe population in northern parts of Africa is thought to be declining. There are nine giraffe subspecies, most of which are experiencing decline in population. West African and Rothschild giraffe populations are already listed as "endangered." 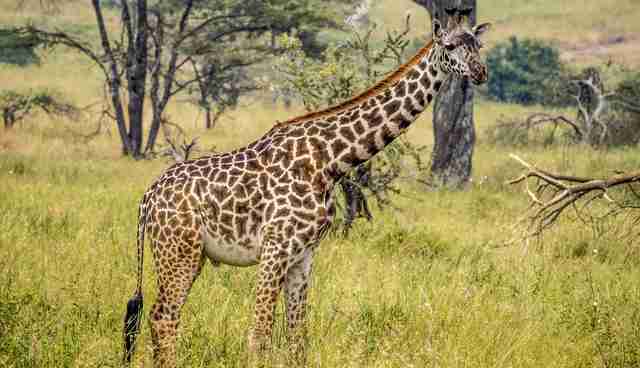 Other species such as Angolan giraffes are no longer found in their primary area of residence, Angola, and their population has been reduced to Namibia and Botswana. Another subspecies experiencing isolation is the Thornicroft's giraffe which is found in a small area of north-eastern Zambia. Kordofan giraffes reside in Africa's most hostile areas such as Chad, Central African Republic, Northern Cameroon and Northern Democratic Republic of Congo. Some giraffe subspecies populations are on the breach of extinction. 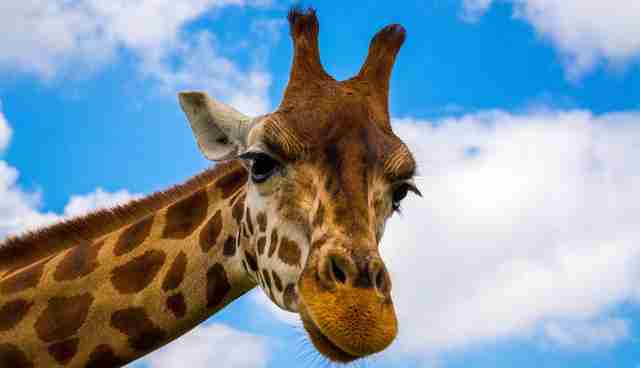 For example, there are only 50 West African giraffes left and none are kept in captivity. 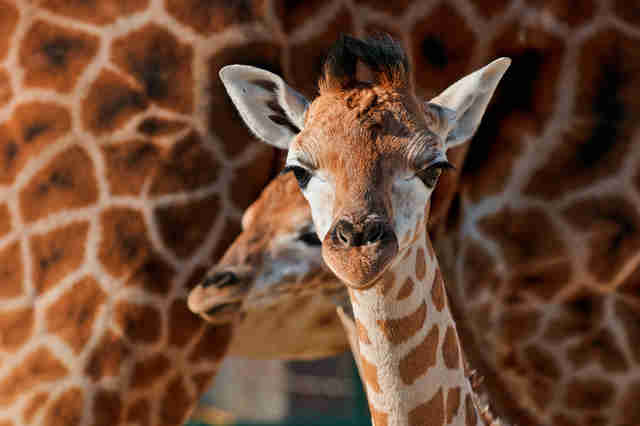 There are also only 250 Nubian giraffes left with almost none found in captivity. There are considered to be two main reasons for the current giraffe population decline, which are poaching and habitat destruction. Although the giraffe is a protected species in most of its range and unauthorized killing can result in imprisonment, there is negligible recognized international trade in giraffes. Noticeable giraffes are an easy kill with firearms and automatic weapons and in the 19th century they were hunted for sport. Currently they are poached for their meat and bone marrow, which is believed by locals to cure Aids, and their bones and heads can be sold for a high price in Tanzania. Habitat destruction brings no less damage to the population. With expanding human population and increased need for firewood, grazing room for livestock has led to deforestation, especially in West African populations. As a result, subpopulations of giraffes are becoming increasingly fragmented. Giraffe were historically free-ranging across most of sub-Saharan Africa but are now most often confined to national parks, conservation areas, or private ranches. Although there are no actual conservation strategies to protect the giraffes, there is a recently formed coalition of organizations such as GCF (Giraffe Conservation Foundation), with its conservation and research partners working closely with all stakeholders, and across all giraffe range to raise awareness for the giraffes. In addition, the IUCN SSC Giraffe and Okapi Specialist Group was established in 2013 with the goal of understanding the threats giraffes face, how they can be mitigated to facilitate their long-term conservation and to play its part in ensuring their survival. They are focusing on counting and identifying individual giraffe in Northwest Namibia as well as collecting DNA samples in this amazing landscape. GCF is also currently conducting the first-ever detailed assessment of giraffe as a species, as well as all its 9 subspecies, and it is expected that by early 2016 most, if not all, will end up in one of the IUCN Red List threatened categories. Due to this species being ignored for a long time, there is general lack of knowledge on the key factors affecting their demographic rates. Recent research had only started to paint the bleak picture facing these giants. There are also viable populations of giraffes in protected areas in Kenya and Uganda and genotype analyses suggest that the population in Lake Nakuru National Park (LNNP) is in good genetic health. The Government of Niger made efforts to enforce legislation preventing the illegal killing of giraffes. Although giraffe conservation involves the continent as a whole, it should first be tackled country by country and subspecies by subspecies. There is a lot that needs to be done before a successful conservation strategy can be created for these species. 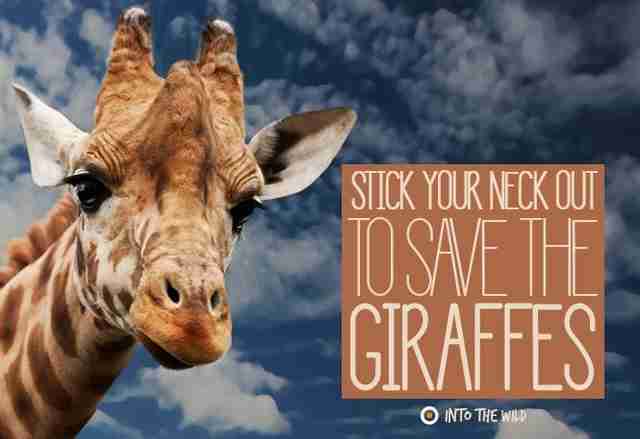 It's time that we care more about the giraffes and "stick our neck out" to save them before they disappear. Take a look at all our African Wildlife projects here. Frontier runs conservation, development, teaching and adventure travel projects in over 50 countries worldwide - so join us and explore the world!